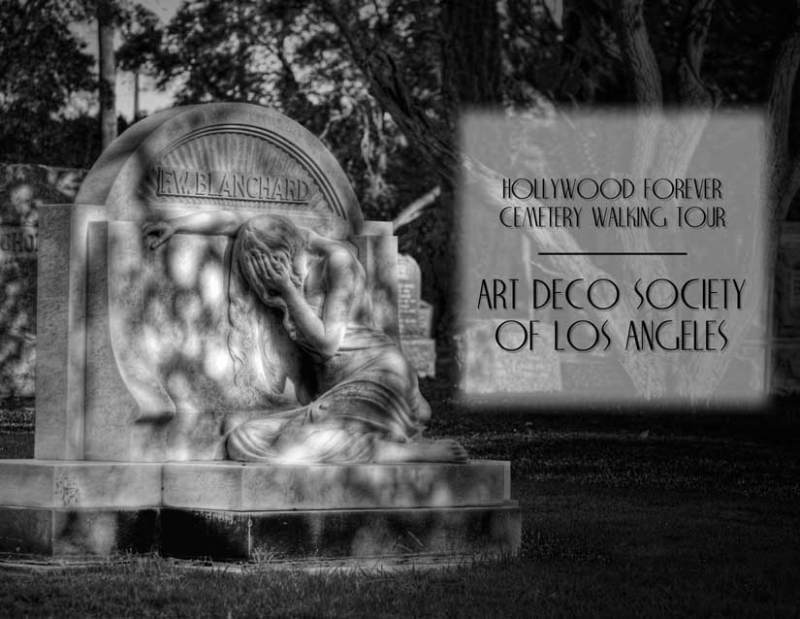 Description: The Art Deco Society of Los Angeles presents another installment of its annual Halloween tour of the 113-year-old cemetery, final resting place for many of Hollywood’s greatest stars. 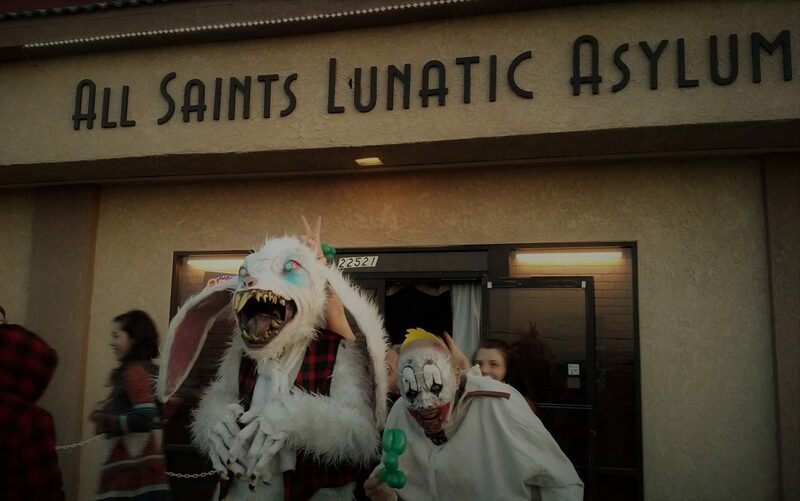 The lengthy stroll provides a wonderful alternative to other Halloween events in Los Angeles: more historical than horrific (there are no monsters or ghosts among the tombstones), with a fascinating overview of the cemetery and its most famous residents. The Art Deco Society’s Hollywood Forever Cemetery Walking Tours depart every twenty minutes and last approximately two-and-a-half hours. Wear comfortable shoes and a hat. Sunscreen or an umbrella might be advisable, depending on the weather. Bottled water is recommended. Hours: First tour leaves at 10am; last tour leaves at noon.